Looking to step up your beauty routine in 2018? Then an eyelash tint and lift may be something that interests you. 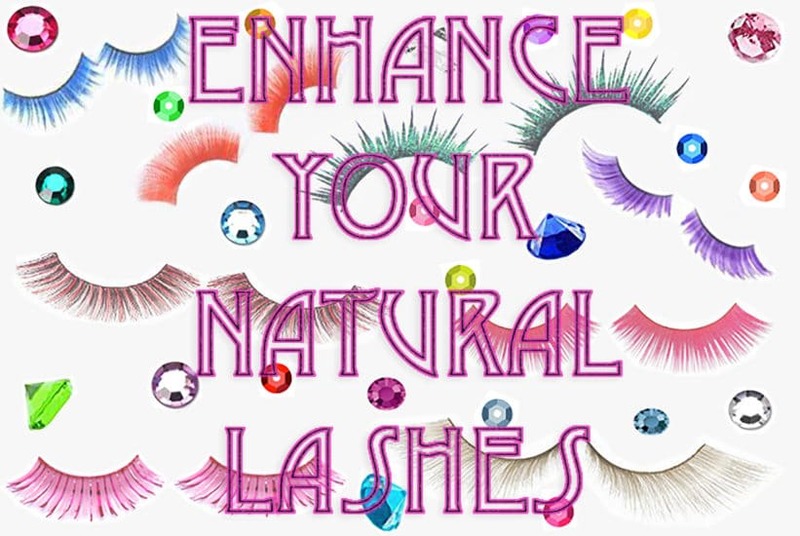 No, it’s not the same thing as eyelash extensions, which are also great and a very popular beauty service. What is an eyelash tint and lift? An eyelash lift and tint works with your natural lashes to give them a natural-looking and semi-permanent curl before giving them a black-as-night tint that will help make them look even more stunning. If you already have long and thick lashes and just want your natural lashes to look even better, this may be a service to look into for the new year! I have always had fairly thick and long eyelashes, but because of my Filipino ethnicity, they tend to lack any sort of curl. Mascara would help to define them, but I wanted the look of doll lashes; curled and beautifully framing my eyes. Upon discovering the eyelash curler it became my best friend, and I ended up abusing its power. I curled my eyelashes so often that they began to break and fall out. The first time I went in for a treatment, I was nervous that the curl wouldn’t take. A semi-permanent, not-too-costly treatment that would ensure my eyelashes be curled for over a month? It sounded too good to be true until I met Leah. My lashes had become thin and weak to a point they had never been before, and I hoped that this service would save them from completely falling out. Prior to our first appointment, Leah was happy to answer all of my questions and made me feel even better about the comfort and safety of the process. 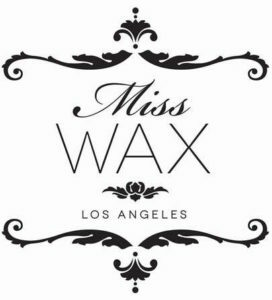 Leah charges $100 for the lash lift and $30 for the tint, which it optional at her salon called Miss Wax located in Los Angeles. The lift works to keep your eyelashes gorgeously curled and uniform; and the tint blackens your lashes giving them a nice shine. As you can probably tell, I first came to Leah with a very sad set of lashes. I admitted to my overuse of my eyelash curler, and she assured me that after the treatment, I would no longer need it; at least until the six-to-eight-week period that it generally lasts. I was so impressed with the service that I was instantly hooked and have kept coming back. And best of all, by the time the six-to-eight weeks was up from my first treatment, my lashes had entirely grown back thick and strong. The entire service only lasts 30-45 minutes and it is very relaxing and painless. You simply lay down with your eyes closed until the big reveal at the end. 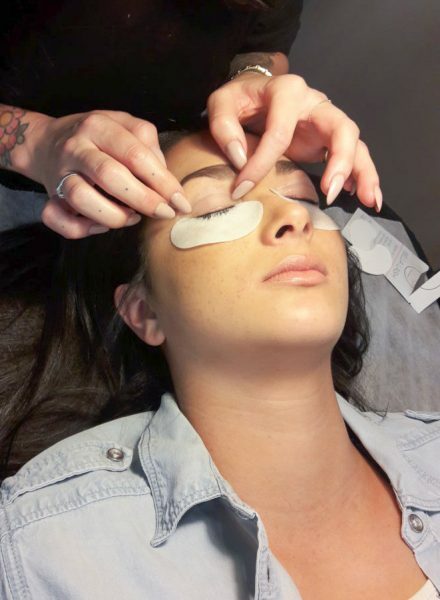 Leah begins by placing pads under each eye to ensure that none of the chemicals get onto my skin. Depending on how dramatic you want the curl to be, she then selects a silicone curl pad size that’s appropriate for your natural lash length. For me she choose a medium sized pad and places it on my eyelids very close to my lash line. Next, she uses Q-tip to carefully push the lashes back onto the silicone. You can see just how close to the base she is curling my lashes. 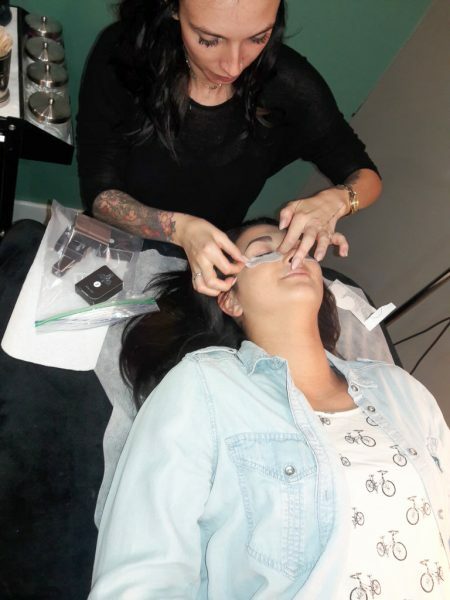 She then uses a small tool to separate each individual lash from each other, ensuring that every single eyelash is treated equally, and that my lashes will fan out beautifully after the treatment is complete. The chemical Leah uses to produce the curl in my lashes is a Keratin treatment. It is similar to a perming solution and works the same way, but it is less likely to damage my eyelashes than other solutions. 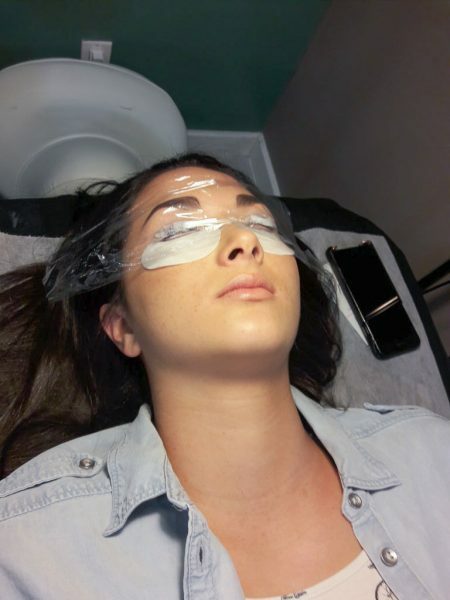 After she has set the Keratin solution generously over both of my eyes, she places a piece of plastic wrap over both of my eyes as well as a warm, wet towel. The plastic helps separate the moisture from my lashes, and the heat from the towel activates the lifting process. At this point, we sit for fifteen minutes while we wait for the solution to perm my lashes in the way that they have been positioned. It doesn’t burn at all, although it does smell a little funny. After fifteen minutes, she removes the towel and the plastic wrap and proceeds to gently remove the perming solution from my lashes. 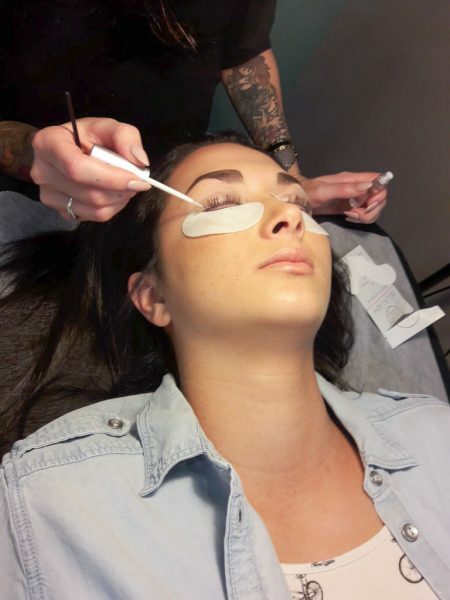 After it is removed, Leah then begins to apply a conditioning serum. This helps to stop the perming process as well as conditions and hydrates my eyelashes. This is also left on for fifteen minutes. Next comes the tint. She applies a generous amount of tint to my lashes with a Q-tip, and this is left on for five minutes. Last, Leah removes the tint from the lashes and separates them from their silicone curl pad. Once the silicone pads are gently removed from the eyes, it’s finally time to see the results! And that is it! My eyelashes are now lifted and tinted in under an hour! Before - after without mascara - and after with mascara. Q. 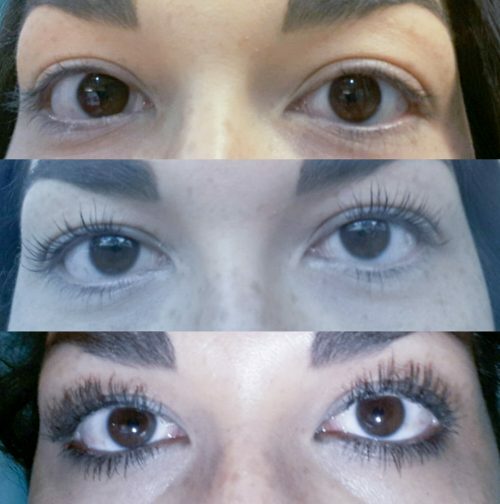 How long does a lash lift and tint last? A. The lift typically lasts six to eight weeks with upkeep, which simply includes being gentle with your lashes and avoiding getting them wet for twenty-four hours after the treatment. As for the tint, it generally will last about four weeks. Q. What is the average cost of this treatment? A. Usually between $100-$200 depending on the salon you are visiting. Make sure you do your research on the salon you choose and read up on the reviews. Q. How do you care for your lashes after treatment? A. Aside from the recommended wait time of twenty-four hours to wet your lashes after treatment, the upkeep is as simple as being gentle to your lashes. The nicer you are to them, the longer the curl will last. I skip using an eyelash curler (which you will no longer need). A. The treatment only takes between thirty and forty-five minutes and It is comfortable and quick! Q. Can the treatment go wrong? Is there any big risk? A. Leah has told me that she has had a couple clients that had a slight allergic reaction to the Keratin perming solution, and so it is recommended that one steers clear of the treatment if they have chemical allergies. To read customer reviews and see their photos, check out her Yelp page. 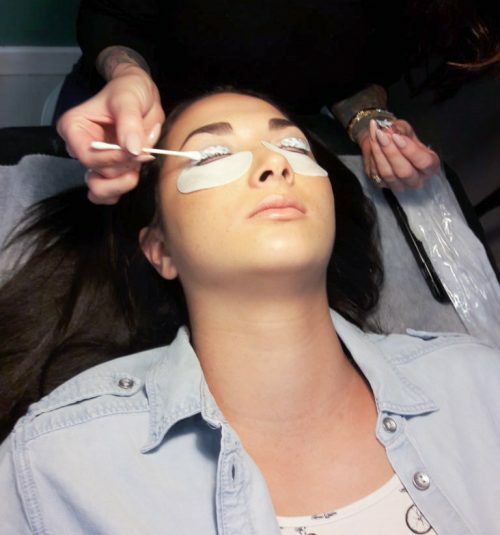 I hope that this article has helped to answer any questions or concerns that you may have had about eyelash lifts and tints. Still have more? Comment below and I will do my best to answer them.